It’s three months into 2017, and the casino industry is still coming to terms with new trends, technologies and innovations that help improve the casino-gaming experience. Some of the popular and revolutionary terms that changed the casino landscape are ‘virtual reality’, ‘Bitcoin’ and ‘mobile casino’. All these have managed to change the way players and casino regulars see casino entertainment. But there’s another trend and innovation that is expected to make a resurgence this year – social casino gaming. Although the concept of social casino has been around since 2000s, this concept started to picked up starting in 2013, and is expected to grow this year. But what makes social casino gaming different, and what can regular casino players expect from this innovation? According to industry experts and insiders, social casino is one of the biggest genres in mobile and casino gaming in general. Since it’s humble start in early 2000s, this growing niche is now a multi-billion industry, and expected to exceed $4.4 billion by the end of 2017. So what exactly is mobile gaming, and why does it matter? In the casino industry, one should make the distinction between mobile and social casino gaming. In mobile gaming, players and game enthusiasts get a chance to enjoy games on smartphones that run on Android or iOS. A popular game that defined mobile gaming in the past years is Candy Crush, and the quality of experience depends on the hardware smartphone specifications. In a social casino environment, the games and player experience becomes slightly different. In social casino, certain casino games (usually slot productions) can be played on mobile. And it only becomes ‘social’ because the games are usually hosted on Facebook. Today, there are a number of casino-related apps that can be downloaded on Google Play Store, which can offer players and social media users with instant casino and entertainment fix. The same technology also works for the games – the Random Number Generator (RNG) that makes all combos random and unique. Anyone with a mobile phone and download application can try a few spins, and experience the usual thrill that come with real money slot gaming. And it truly becomes a ‘social casino experience’ because you are given the chance to show off your scores to friends, and compete with other players. Yes, many of the games are free to download and play, but developers can still earn from this arrangement. The most popular way to earn among developers is to host advertisements. These advertisements will be shown in between plays, and have served as the source of income. Also, income can come in the form of in-game purchases, or when players decide to unlock certain slot games. What’s In It for Regular Casino Players? Although most of the social casino games will not allow players to win massive jackpots just like in traditional mobile casino gaming, keep in mind that the future looks bright. According to Eilers Research, social casino gaming is expected to improve and develop in the next few years. For example, experts see future skills integration into these games. This means that players can expect skills-based entertainment which can augment fantasy sports betting. The team also expects that live dealer games will be incorporated in social gaming. Today, this niche is known for automated dealers, but in time live dealers will become the norm in social casino industry. And finally, players and enthusiasts can count on an increased participation from established casino software suppliers like Amaya and IGT (WagerWorks). 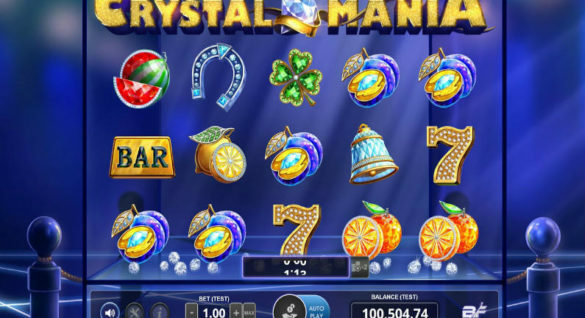 It means that the traditional slot and casino games that promise massive jackpots can make its way to social casino environment. Although there are massive changes in social casino environment like new games and improved in-game purchases, still many don’t see these as ‘actual casino games’. The concerns are understandable, since most social casino games do not allow players to play for instant prizes and progressive jackpots. It’s still a long way to go before social casino can serve as an authentic and exciting alternative to traditional casino games that can be played in brick and mortar casinos, desktop and mobile. While waiting for this development, players can look at social casino in a different light- a unique product, and one that offers instant casino fix, without the risk. This is a great platform for new players who want to test their skills and decision-making skills in playing slots, before they can try their luck in real money mode. It also serves as a great opportunity for players to get an instant entertainment fix, and connect with friends through social network. 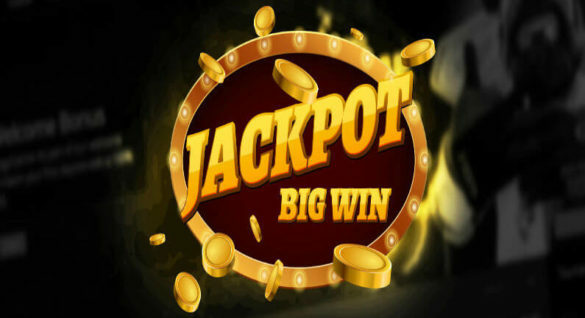 With social casino gaming, players can easily download the app, play the games and rack up high scores and share these scores online to impress friends and connect with others who share the same passion for social casino games.